The Grand Final of Channel 9’s runaway ratings smash ‘The Voice’ is now just four weeks away, with the event scheduled for Monday June 18 in Sydney. 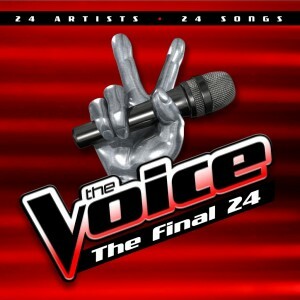 Fans of the show will be able to get their chops around a quartet of ‘The Voice’ releases from Universal Music in the weeks ahead, beginning with a ‘The Final 24’ album (containing performances from all your favourite top 24 contestants) arriving in the shops this weekend. It contains Karise Eden’s performance of ‘It’s A Man’s World’, Brittany Cairns’ performance of ‘Gravity’, Rachael Leahcar’s ‘La Vie En Rose’ and Lakyn Heperi’s ‘Big Jet Plane’ among 20 others. Following on from this release, an album of the original versions of tracks performed on the show will head into the shops on Friday June 08. Then it’s onto the winner’s releases. On the back of the live Grand Final on Monday June 18, a three track physical winner’s CD single will hit the shops just three days later – on Thursday June 21. 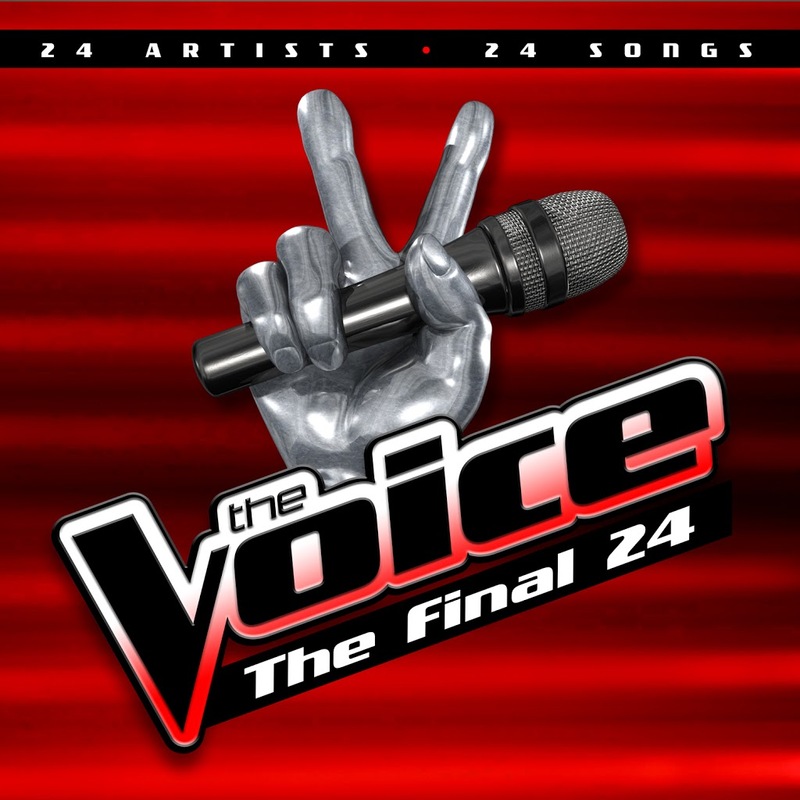 And in the tradition of Idol, the winner will also release a ‘My Journey’ album – a collection of the tracks they’ve performed during their time on the show. ‘My Journey’ is due in the shops on Tuesday June 26. What. a. load. of #&^&*#&^!